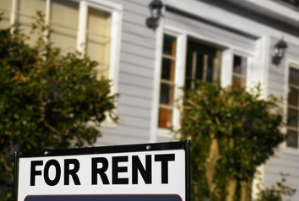 For those who manage a rental property, there are a handful of important things that you can do to keep renters in your property for the long haul. Remember, the main goal of managing a rental property is to provide you with extra income. In order for this to happen, you need to have renters in place at all times. With this in mind, let’s take a look at the top four ways to keep your renters in your rental property. 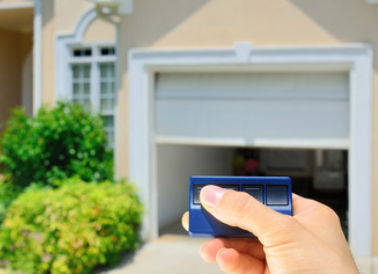 Be quick and timely when it comes to getting things fixed on the property. If a renter reports an issue to you, don’t sit on it. 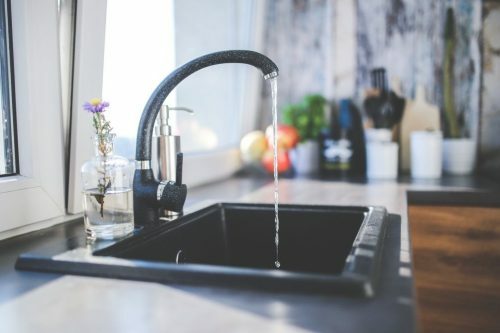 Over time, the issue is likely to get worse, causing more stress and inconvenience to your renters. 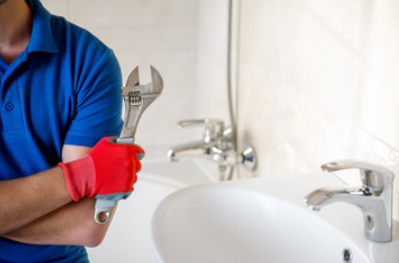 Remember, you can use the Repairman app to connect with verified professionals from a wide variety of home improvement services. In other words, just a few swipes on your phone can help solve the problem in no time. You don’t even need to step foot on the property! 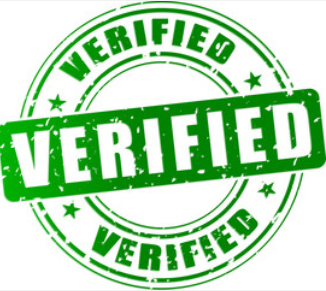 Send out verified professionals to get projects done correctly, the first time around. If there is an issue with the property that needs fixed, be sure to send out the right people to fix it. Renters don’t want to be inconvenienced with multiple people coming out to fix something at various times. Get it done right the first time around. Conduct proper maintenance check-ups. Do not overlook the value of maintenance check-ups. These can save you and your renters from a lot of future headaches. For example, be sure to send out an HVAC professional to perform a furnace maintenance check-up once a year. 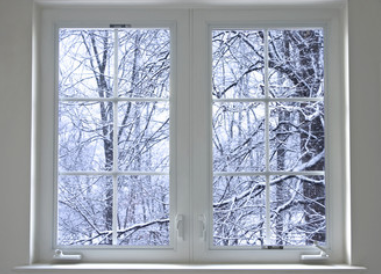 This will ensure that the heater is working effectively and efficiently throughout the winter. Your renters will surely appreciate your diligence! Be available and communicate often. Be sure to keep your tenants up-to-date with any projects or relevant information that is related to the house. For example, if you plan to get fix something on the property, give your tenants fair notice (two weeks is best). This will allow the tenants to make other plans if the project interferes with their schedule in some way. On the flip side of things, if your tenant reaches out to you for something, be available. Try to get back to your tenants in less than 24 hours at all times.